Well, so you have a bunch of tasks to do, but have no idea where to store them. 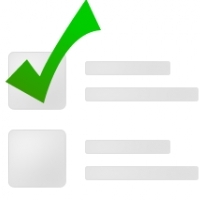 Use the quick Todo bot to add and list todos! "add Buy vegetables" will add a new to do task to buy vegetables. Oh yeah groceries. "complete 1" will tick off task number 1. Well done! Now collectively manage tasks and keep everyone updated! Yay!